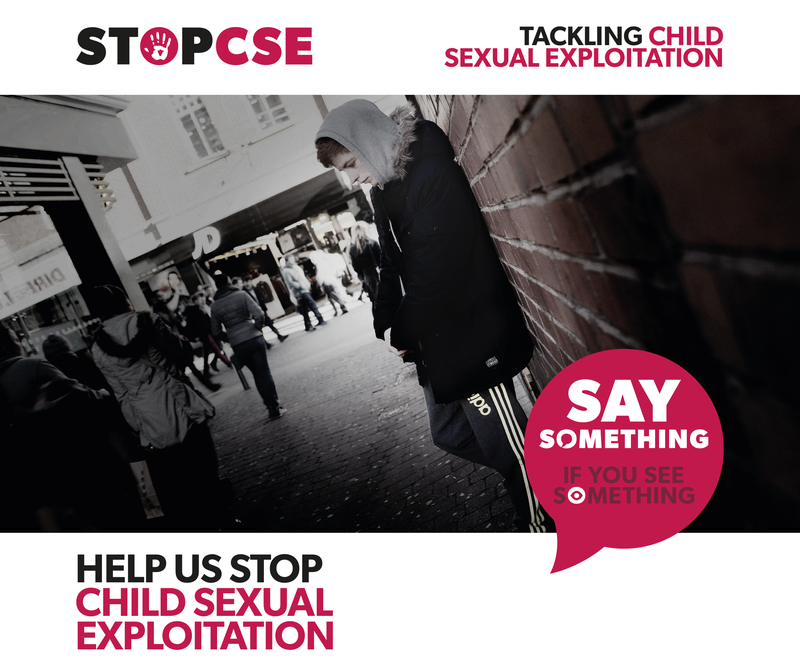 'Say something if you see something’ is the key message of National Child Sexual Exploitation (CSE) Awareness Day which takes places on Saturday 18 March. In an initiative to raise awareness of CSE and human trafficking, Suffolk Police and the Local Safeguarding Children’s Board will be working with hotel staff in the county to encourage greater understanding of the complex issues involved. Staff working in hotels may witness relevant suspicious behaviour on their premises and are being encouraged to look for the signs of abuse and criminal activity. 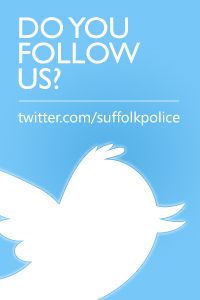 The aim is to make Suffolk a hostile environment for those that want to abuse children, asking staff to ‘think, spot and speak out’ and report any concerns to the police. 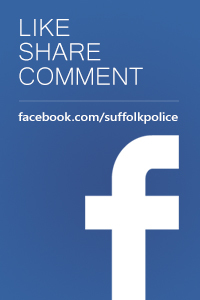 Suffolk Constabulary is supporting this day of awareness raising and is taking to social media to bring home the message using the hashtags #HelpingHands and #SaySomething. "The first is that it doesn’t matter when the abuse or exploitation took place. The important thing is to take that really big first step and to tell someone. I would encourage those who have been abused and exploited to come to us but I do know that this can be very hard and that it may not be the right thing for everyone. There are other organisations across the County and nationally who you can also tell. Telling someone is the start of the process for victims of these crimes to get the help that they rightly deserve. The police are just one part of the help that is available and I have seen how lives can be changed for the better as a result of taking that step. Tim Passmore, Suffolk Police and Crime Commissioner, said; "Protecting young victims of sexual exploitation has got to be an absolute priority for us all so I wholly endorse this 'Say something if you see something’ campaign. If you are concerned about someone’s behaviour towards your child, you can report this directly to CEOP via www.ceop.police.uk/safety-centre. If you’re not sure who the best organisation is to contact then call NWG on 01332 585371 and they will put you in touch with the right people to help you.